Hollywood studios MGM and Warner Brothers have started working on a ‘Tomb Raider’ sequel with actress Alicia Vikander set to return as the main lead. According to Deadline, the upcoming sequel reportedly has a new writer working on the script — Amy Jump. 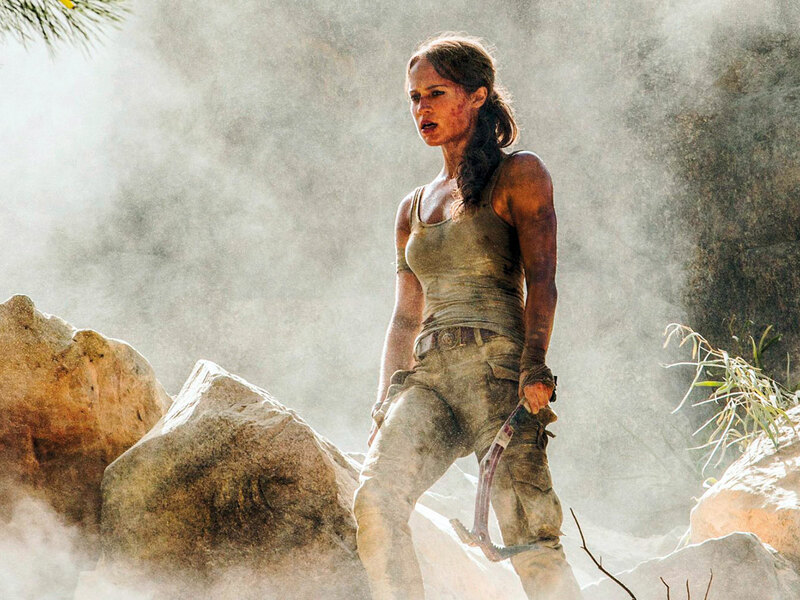 Vikander, who portrayed explorer Lara Croft in last year’s reboot, is said to have liked how her character played out in Jump’s screenplay. Vikander’s return has yet to be confirmed, and so far no details about the plot have been made available. Jump’s writing credits include ‘Free Fire’, ‘A Field in England’ and ‘High-Rise’. ‘Tomb Raider’ amassed $274,650,803 (Dh1 billion) in the box office worldwide when it was released in 2018, according to Box Office Mojo. Vikander starred opposite Dominic West, Walton Goggins and Daniel Wu in the reboot, which was released 17 years after Angelina Jolie played the heroine in ‘Lara Croft: Tomb Raider’. In the reboot, Lara searches for her father who has gone missing.